The history of the MINI John Cooper Works division isn’t as long as some people may think. Even though John Cooper modified and drove what may have been the best iteration of the classic Mini ever made, when he created the Mini Cooper, the John Cooper Works division was actually created by his son in 2000 and taken over by BMW after buying the British brand. 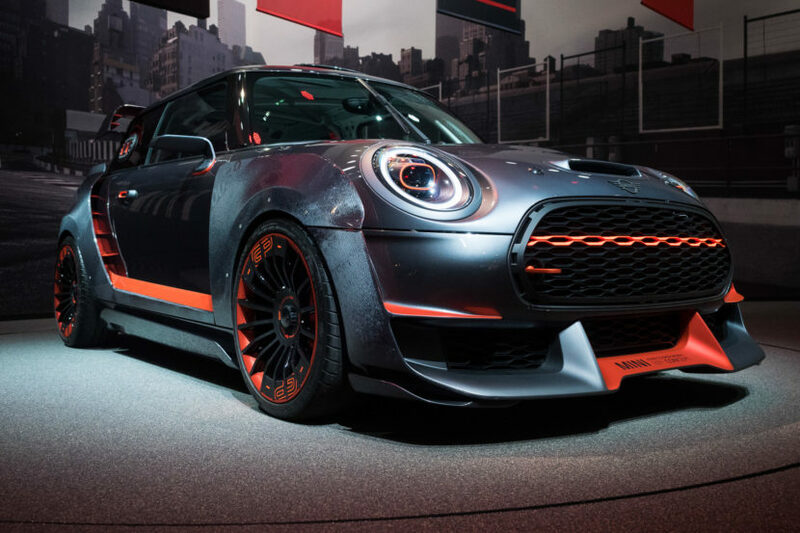 The recently unveiled MINI John Cooper Works GP Concept follows that legacy and it will probably be the most bonkers model the company’s ever made. In 2001, ‘Mini’ joined the BMW Group and was rebranded as MINI. 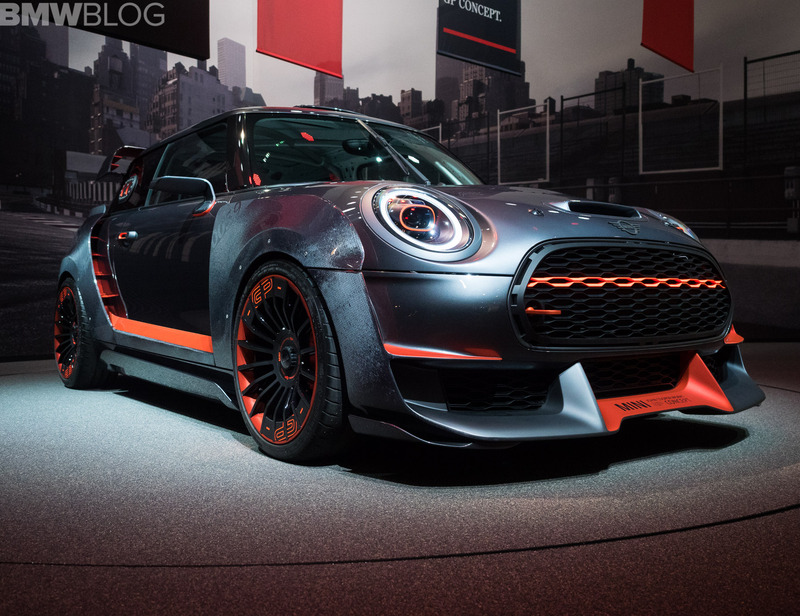 This change brought a great revival of interest in tuning the MINI models and continuing the John Cooper Works legacy. John Cooper Works MINI Cooper and MINI Cooper S Tuning kits were made available through MINI centers worldwide initially from 2003, boosting the power of the MINI Cooper to 126 HP and the MINI Cooper S to an impressive for that day and age 200 HP. A pre-tuned MINI Cooper S with the John Cooper Works GP kit was launched in 2006. This new limited edition MINI Hatchback delivered great performance and a unique racing feeling. It was the fastest road-going MINI to date, able to reach 62 mph from standstill in just 6.5 seconds. Only 2,000 were made and all in a single, unique color scheme: metallic Thunder Blue with Chili Red mirrors and a Pure Silver roof where the production number between 1 and 2,000 was displayed. In 2007, BMW acquired the John Cooper Works brand name, engineering and development resources. One year later, the first two new MINI John Cooper Works models were launched: a totally updated version of the JCW Hatch and the JCW Clubman. These two were equipped with a beefed up 1.6-liter turbocharged engine with a Twin Scroll turbo and an output of 211 HP. In 2013, the limited edition MINI John Cooper Works GP was released, with a 218 HP turbo four-cylinder engine. Once again only 2,000 units were ever made. Now it’s time for a new GP model to come out and the Concept showcased by MINI in Frankfurt this week is a great way to kick things off. Not all of it will make it in production but if 80 percent does, we’ll be happy.